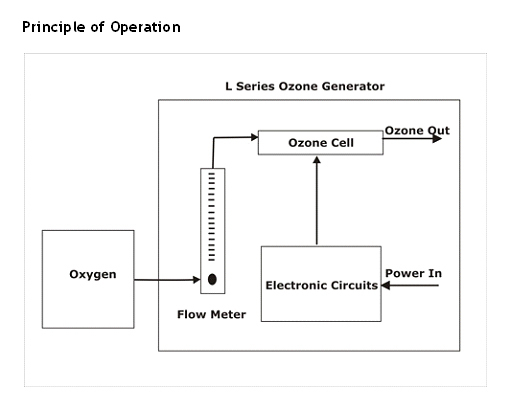 Medium Capacity Ozone Generators or Ozonators turn out high concentration of ozone, while nourishing oxygen as flow gas. It has very fine life on ozone cells, because of moisture free dry oxygen. We supply suitable Oxygen generators in various models 16 Gram, 20 Gram, 30 Gram, 40 Gram, 50 Gram small capacity Ozone generators. It puts up with GRP fiberglass enclosure for longer durability, and withstands harsh weather conditions. It devours very little power and most compact in size in the market.